2m Clear USB Cable, type A to B for use with USB 2.0 and USB 1.1. 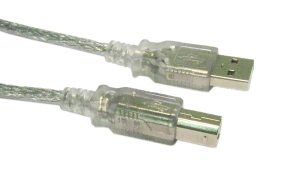 A male to B male data cable, typically used for connecting printers, scanners, enclosures etc. 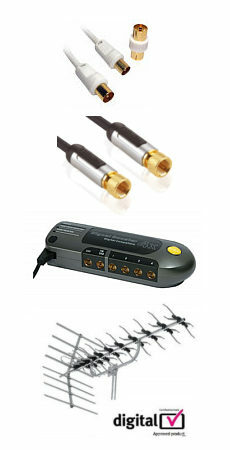 The advanced multi-access KVM CPU Switch Box enables you to control multiple computers from two different locations, remote and local with two keyboards, mice and monitors. KVM-522 controls 8 computers.